There are 11.7 million + reasons to be on Twitter - the approximate number of Hispanics in the U.S. who are using the platform. And out of those 11.7 million, 43% tweet in English and in Spanish. 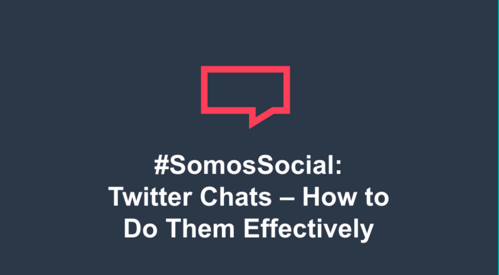 Hispanics over index their counterparts when it comes to digital technologies and services, but how do you reach them and target your messages via Twitter chats? 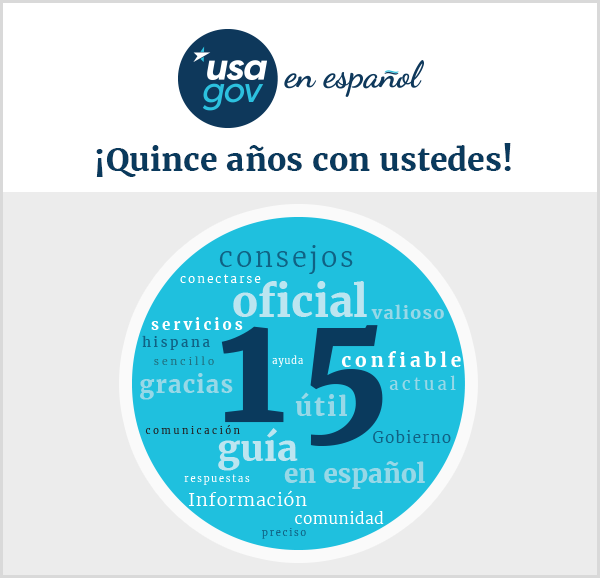 On December 9, USAGov and Salud Today led a DigitalGov University webinar to discuss how to organize, plan, and execute a successful bilingual Twitter chat. 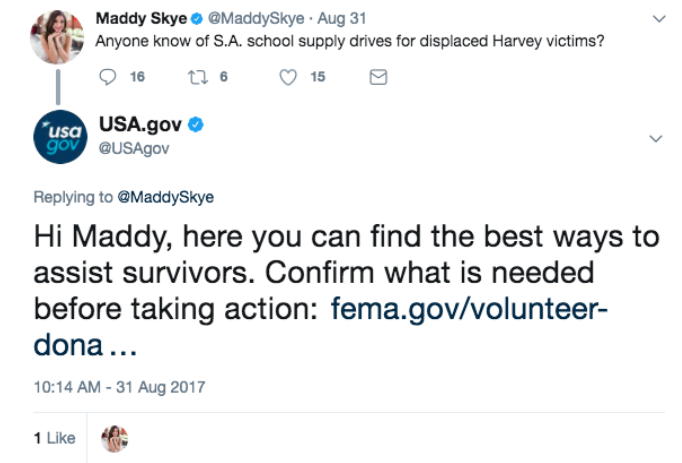 Like all social media events, good planning, coordination, and promotion are key. But what other elements make these successful? 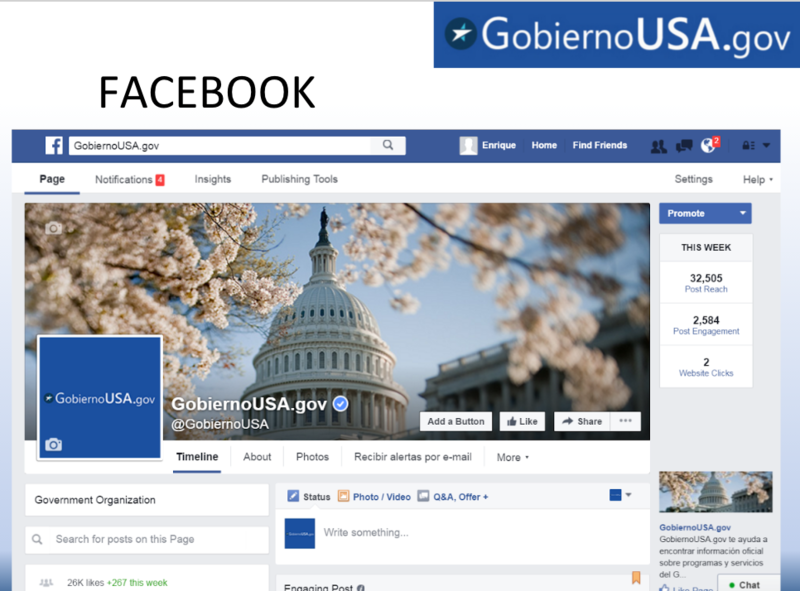 If you’re interested in learning more about how to connect with Hispanics on social media, follow #SomosSocial. 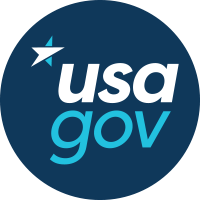 If you’re a government employee who wants to join the #SomosSocial group, please email usapartnerships@gsa.gov. To access the webinar, check out this slide deck and watch the recording.